Recently I did a tiny beauty and makeup haul from beautybigbang. Watch my haul video here for more update. I got some of the amazing stuffs along with a folding LED mirror. Let's talk about this in detail. Mirror with led lights, sounding really great, isn't it? I have seen beauty bloggers and bloggers have been using such led mirrors and always wanted to get one. But the higher price tags add ways hold my hands back. When I saw this cute tiny pocket mirror with led lights, I couldn't control myself and got one . 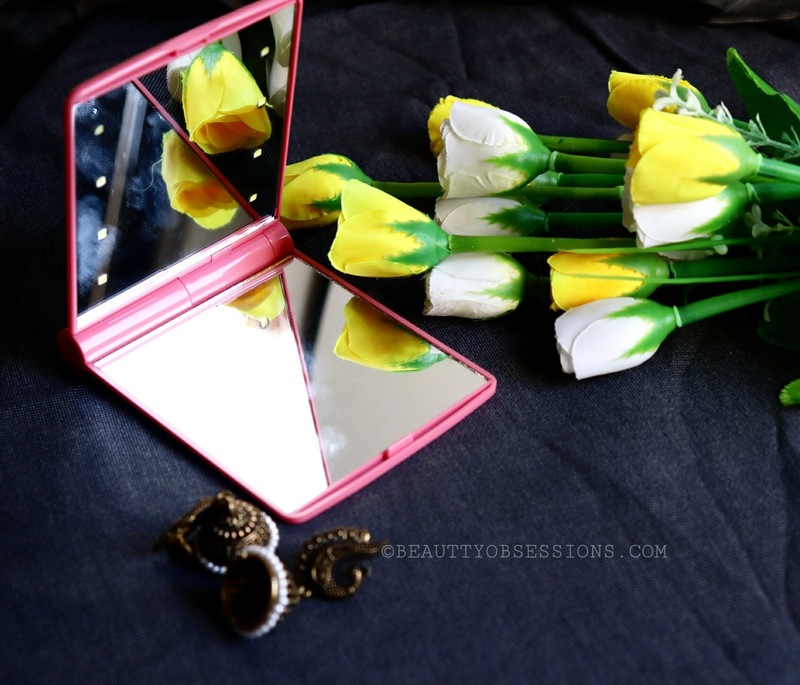 Being a beauty blogger , led mirrors are so useful and handy for us. 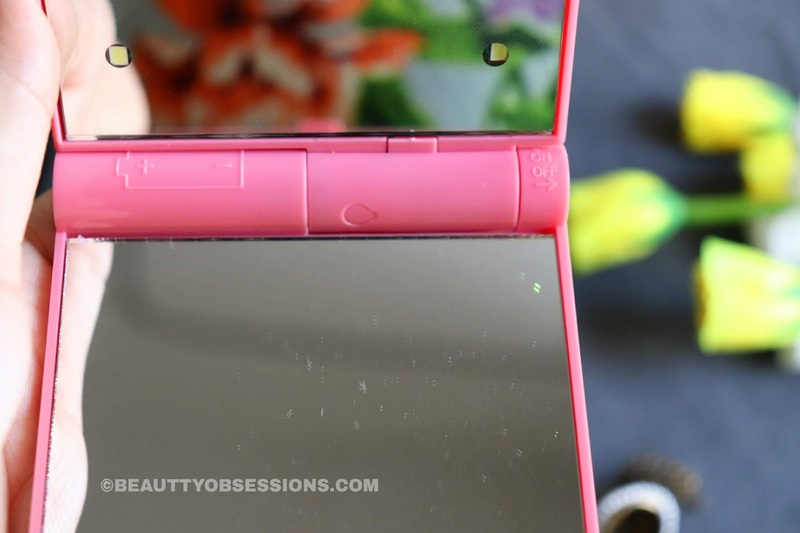 If you are into beauty, makeup or blogging thing, then you might have known the importance of good yellow led lights on your work. Now let's see how it actually works. As you can see in the picture ,there is an battery mark on one side of the twist fold, where the battery has been inserted. You need the small watch batteries for this, by the way ,I haven't yet change or put any battery because it had come with battery inside. Then on the other side there is on/off mark and when you will press the side button, it will light up and for switching off you have to press back again. It is that much simple and handy. I am going to carry it everywhere with me. I am completely loving this. Watch my beautybigbang haul video below..
That's all for today. See you in the next post with another exciting topic. Till then take care. Amazing mirror for the price. I will definitely buy this one as whenever I traveled I had to take my big/heavy/corded mirror with me. Placing my order right away! Simply love how to put this information togheter. Very helpful. Wow this mirror from Beautybigbang looks so cool will surely buy this mirror as price is also fair according to the product. 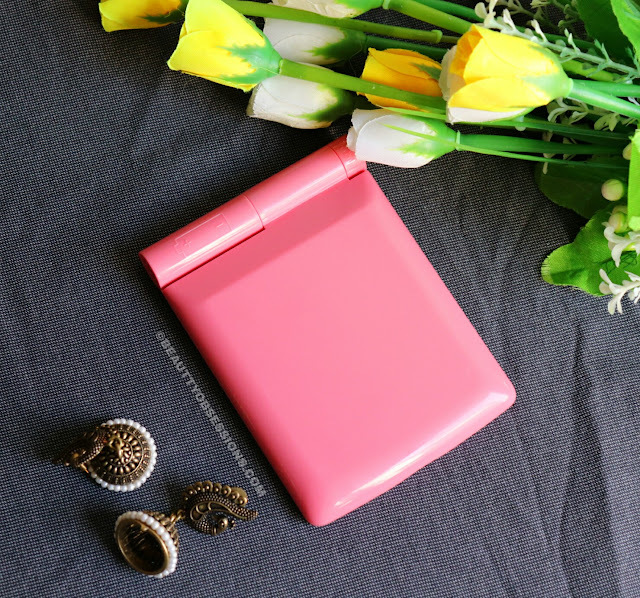 This is a cute and perfect pocket mirror, very travel friendly too. Also the rate is quite competitive and can be opted easily. Thanks for sharing. I have been searching for such led mirror. Found quite a few but not sure about their quality and all. Definitely gonna check it out from beauty Big Bang. 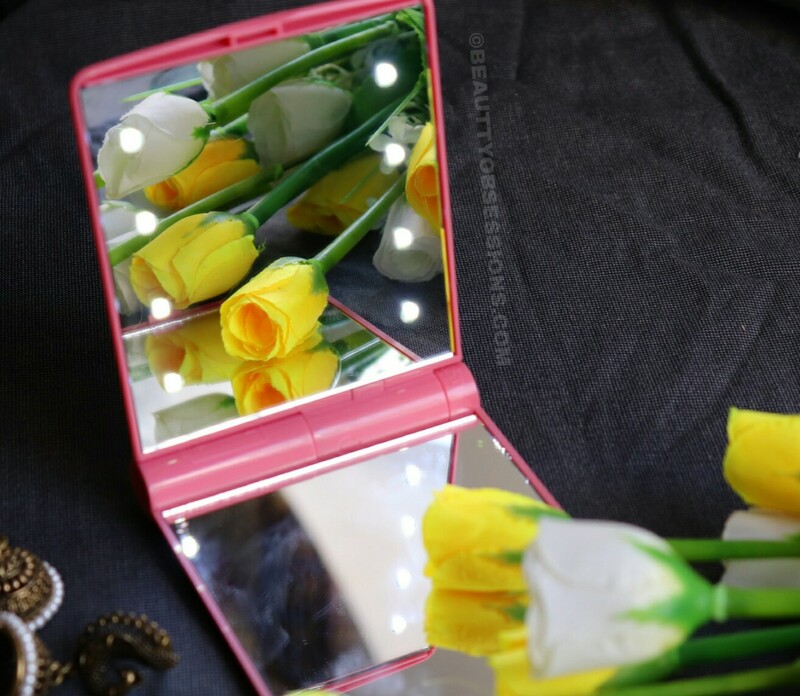 This pocket led mirror is so cute. My cousin would love this for sure for her birthday. I will check this out. Even I am looking for a LED mirror which is of high quality and still affordable . Your review came in just at right time. Heading to the website. 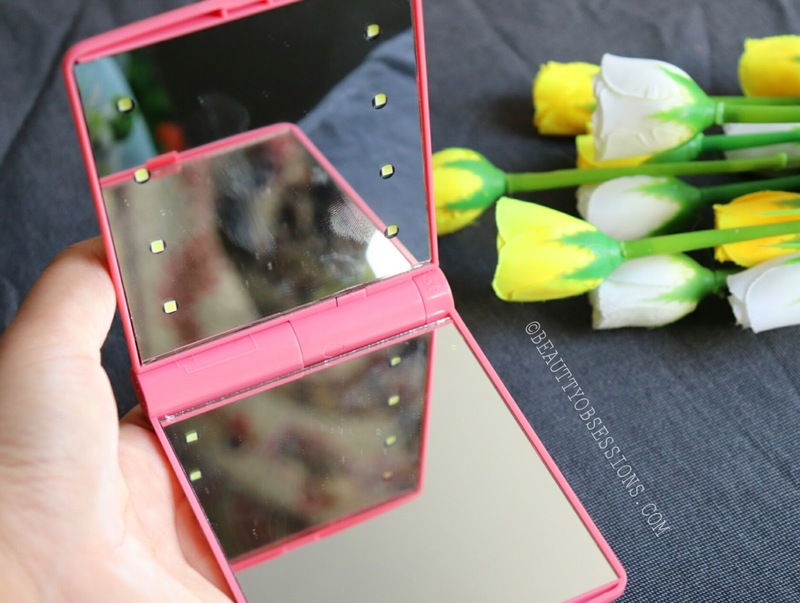 This pocket led mirror is what I need for my beauty box too. This is perfect.